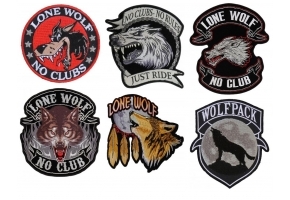 Lone Wolf No Club Patch measures 10 inches top to bottom. 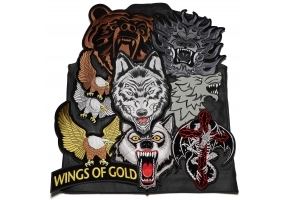 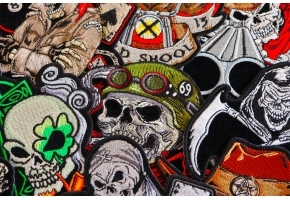 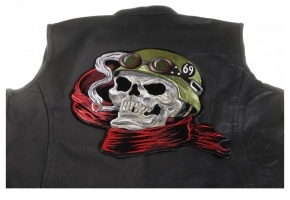 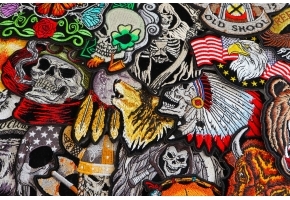 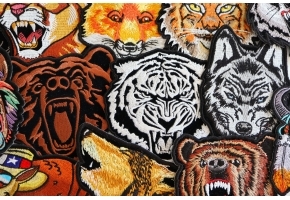 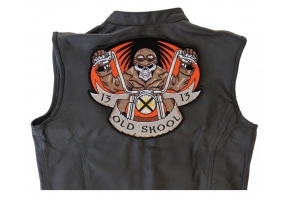 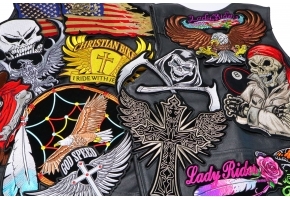 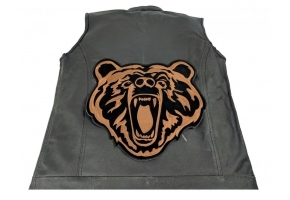 It is a popular biker patch for lone riders who don't belong to clubs. 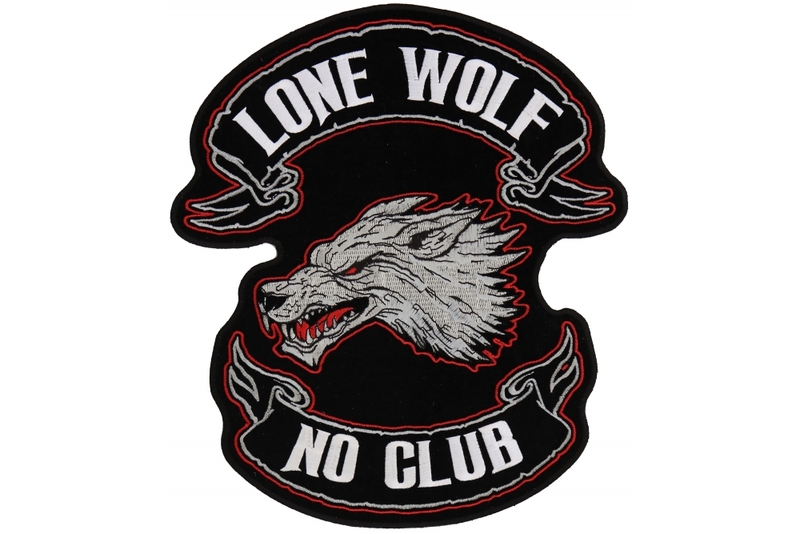 This is the classic Lone Wolf No Club patch that features the embroidered wolf head facing sideways. 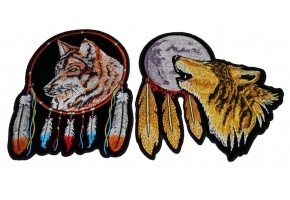 There is also a new Lone Wolf No Club patch that has the wolf facing straight. 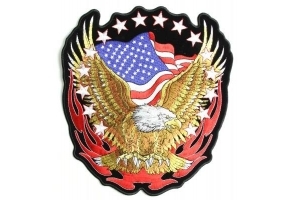 The patch is embroidered and can be sewn on or ironed on to clothing.